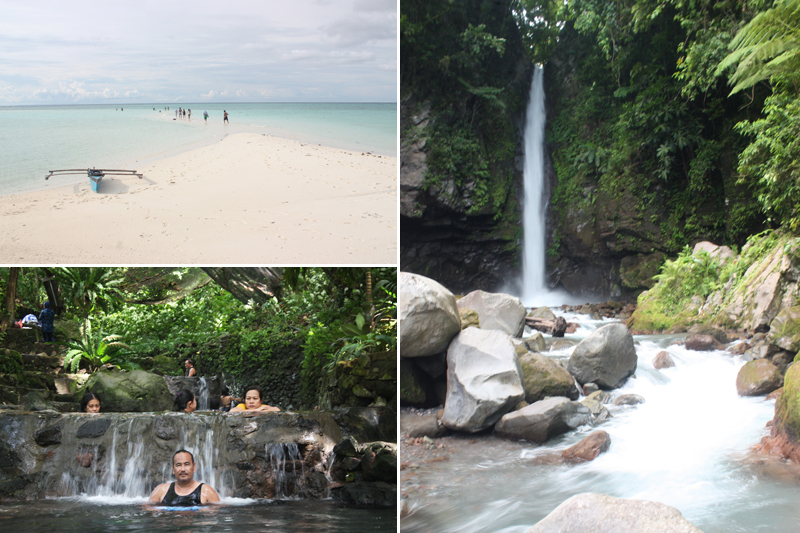 Part of our Cebu itinerary was a side trip to Camiguin island. 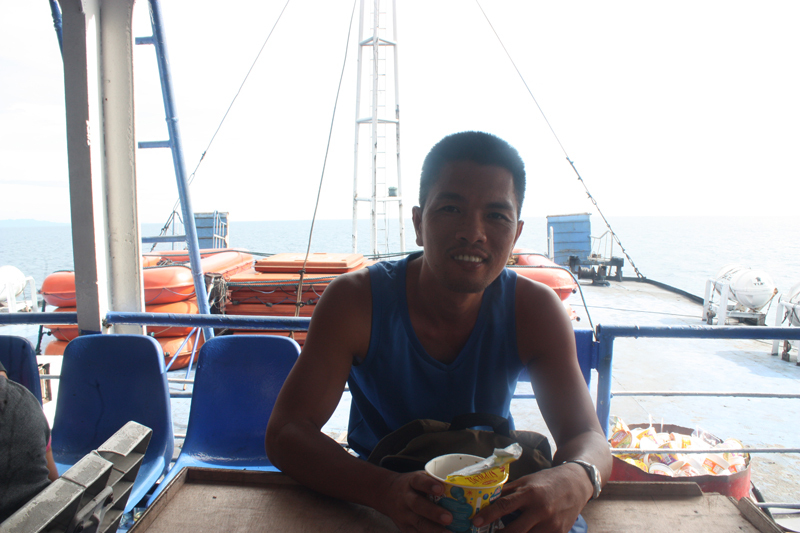 We decided to take the overnight ferry service from Cebu that will take us to Camiguin the next day. Super Shuttle Ferry was our only option. It was the only passenger ship company that was serving this route. 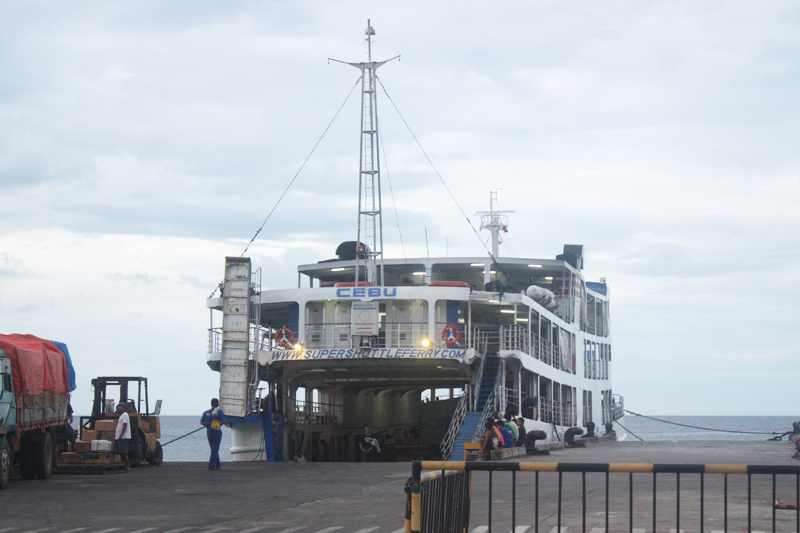 The ferry is scheduled to leave Cebu every Friday at 8PM only, and then return to Cebu from Camiguin every Sunday at 8PM. In Cebu, you may find the ferry at Pier 8. Make sure to tell the taxi driver to bring you to Pier 8, as there are several ports within the city. Based on our own experience, some cab drivers do not know in which pier Super Shuttle Ferry is located. Advance booking may be done at SM Traveller’s Lounge, or one may just go to Pier 8 and buy tickets directly at the company’s office, which is just a few steps away from the gate. 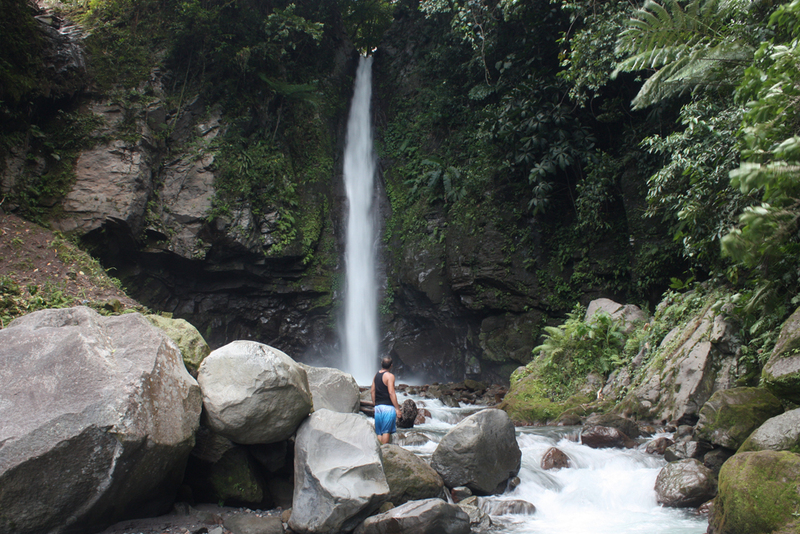 Without any hassles or complications, the trip from Cebu to Camiguin could take up to 12 hours. Ours wasn’t exactly smooth sailing though. Our trip took 15 hours instead. We got to pier 8 at 7PM. We decided to buy tickets to the air-con section for more comfort and better sleep. Fare is P1,000. Fare for the view deck ( non-aircon ) is cheaper by P100-P150 ( I couldn’t remember the exact amount but this should give you an idea 🙂 ) It was great that we were allowed to board immediately. 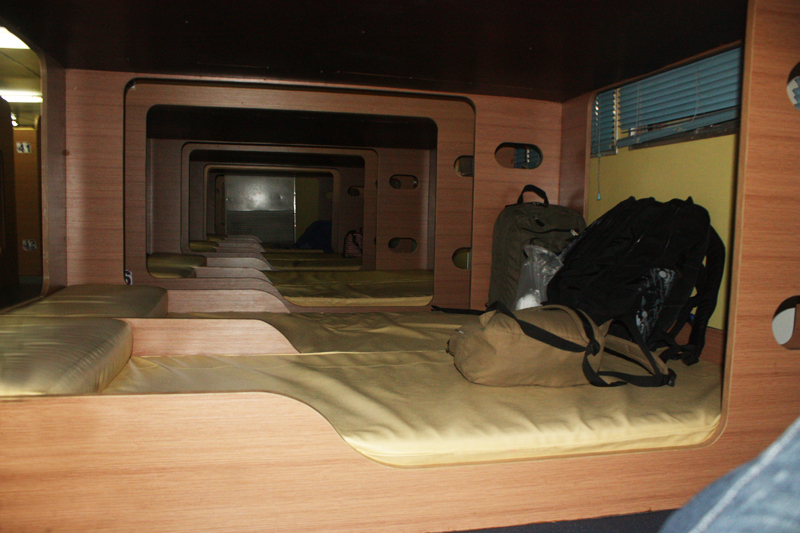 It was my first time to sleep in a ferry overnight so I didn’t exactly know what to expect. I was thrilled nonetheless. 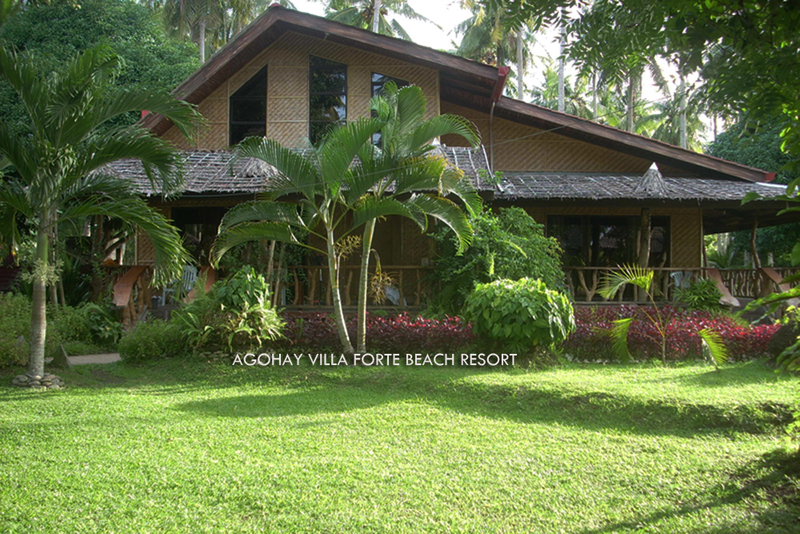 The thought of sleeping straight through the night and waking up the next day in a new place seemed exciting. It is the closest thing yet to a cruise holiday, which seems impossible to me at this time. The beds which are upholstered with leatherette looked comfortable. A foam bed wedge, fixedly attached at the head of the bed, serves as pillows. Bed covers and additional pillows are available for rent. Two bunk beds are attached to one another so there’s a chance that one would be sleeping beside a complete stranger. Pray that the person sleeping beside/near you does not snore so loud. The rest room is dirty and is not comfortable in case you want to take a shower before you sleep. The ferry left at 8PM as scheduled. Tired from our Moalboal trip, I was fast asleep in no time. I was occasionally awakened by the sound of the television and other passengers talking. We woke up at 5AM the next day and noticed that the ferry was moving so slow. A couple of hours later, they announced that a part of the machine has malfunctioned and that we would not arrive on time. They offered free breakfast of cup noodles and water to compensate. 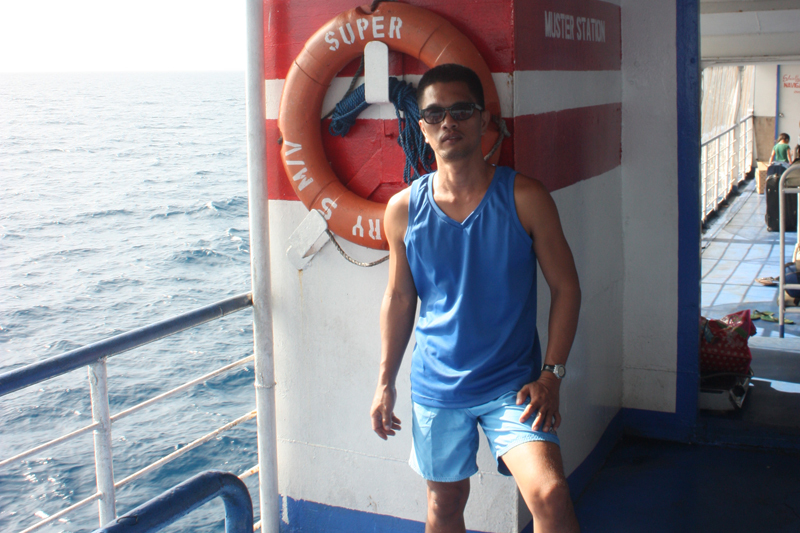 At 8AM, we could already see the island of Camiguin but the boat was sailing too slow, it seemed like forever to get there. We finally reached Balbagon Port in Camiguin at 11:00AM.